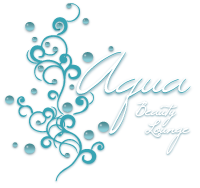 A visit to Aqua Spa offers you a variety of body treatments. The Spa is a relaxing experience not to be rushed, please arrive at least 30 minutes prior to your first appointment to allow ample time for check-in, changing and relaxing in our tranquil environment. 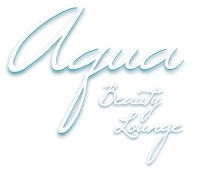 You’re welcome to spend time before or after services in the Lounge or outdoor patio which overlooks the shores of Pewaukee Lake. The Spa offers full locker rooms with rain showers, disposable razors, hair dryers, shampoo, conditioner, body lotion, body wash, towels, soft robes and footwear. A coed relaxation room with fireplace and infrared sauna are also available with any spa service. The spa was designed with state of the art fixtures to make sure every client feels relaxed and comfortable.